The Paleo Diet also known as the Paleolithic diet or simply the Caveman diet is a new diet concept that is based on the food that the ancient ancestors might have eaten. It is the healthiest diets that works with any kind of genetics and have no side effects. Paleo Diet Plan is based on several premises which mostly involve the food that can be directly acquired from the nature and excludes all the processed food. There has been a lot of critics of the Paleo diet with doctors and researchers which is though considered to be a conspiracy theory that they are being paid by the food processing companies to undermine the value of the Paleo diet. The Paleo diet is focused on more protein and Meat: As the Paleo diet is heavily focused on the nature’s product, meat constitutes a large part of the diet. 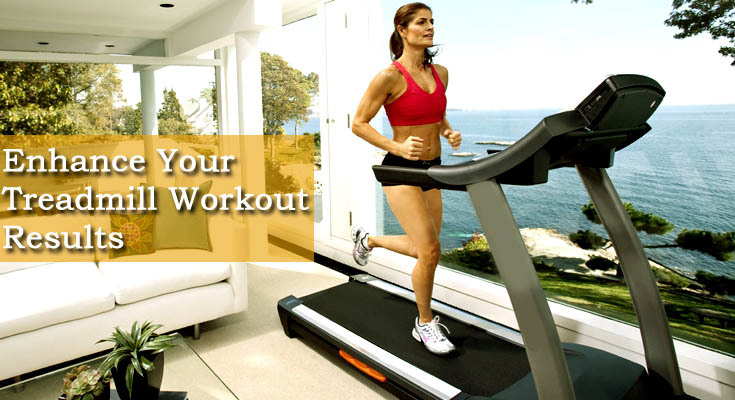 The meat provides protein which helps in the building of your bodies. The Paleo diet rather than focusing on Carbohydrates or fats engages in consumption of more protein rich food items. 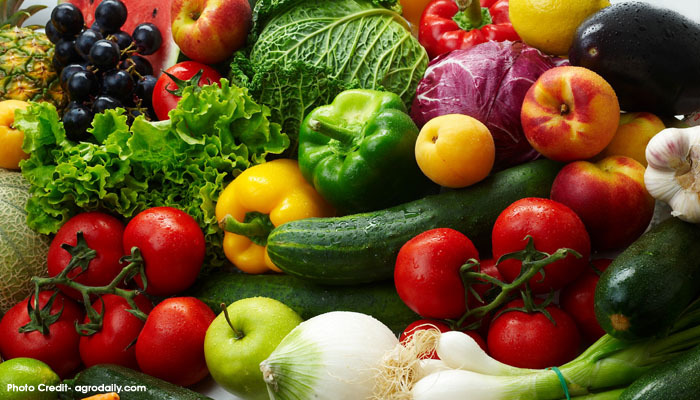 The diet recommends the consumption of non-starchy fresh fruits and vegetables to provide 35-45 % daily calories and along with this it also focus on high fiber intake but not through grains but through non-starchy vegetables and fruits. Lean proteins: Lean proteins not only help us to build our muscles and bones, it also helps us to feel satisfied between meals. Fruits and Vegetables: Paleo diet is based on the product of the nature and what better product could be than the good old fruits and vegetables. They are rich in antioxidants, vitamins, minerals and phyto nutrients and help us prevent from degenerative diseases including cancer and diabetes. Healthy fat: According to studies the diets including the omega – 3 fats have dramatically reduced the cases of obesity, cancer, diabetes, heart disease and cognitive decline. And if we have a look at the food containing the saturated fats it consists of fats from nuts, seeds, avocados, olive oil, fish oil and grass-fed meat. Paleo diet provides a really good health results and people have experienced a lot of benefit from following the diet as it has Improved blood lipids, weight loss, and reduced pain from autoimmunity which is enough proof of the benefits of the diet. For the Paleo diet you will have to cut on off the processed food and the Dairy product after which you are left with the following natural products to eat. Fish:Not the farmed fishes but the wild one. Vegetables:All the fresh vegetables available. You can eat any one. Fruits:The fruits which are low on sugar content but high in energy. 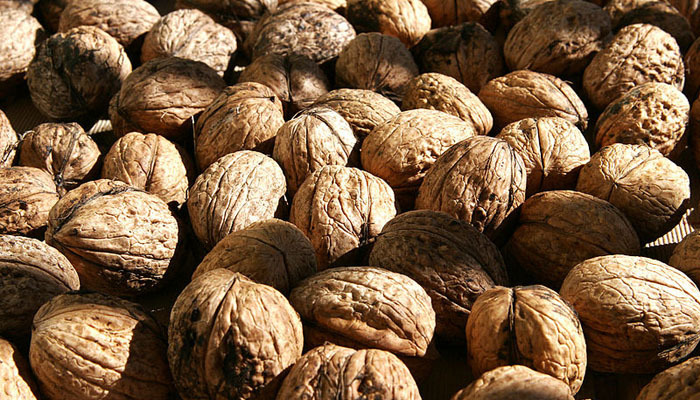 Nuts:They are to be used as a snack to the main diet and nit to be eaten in large quantities.